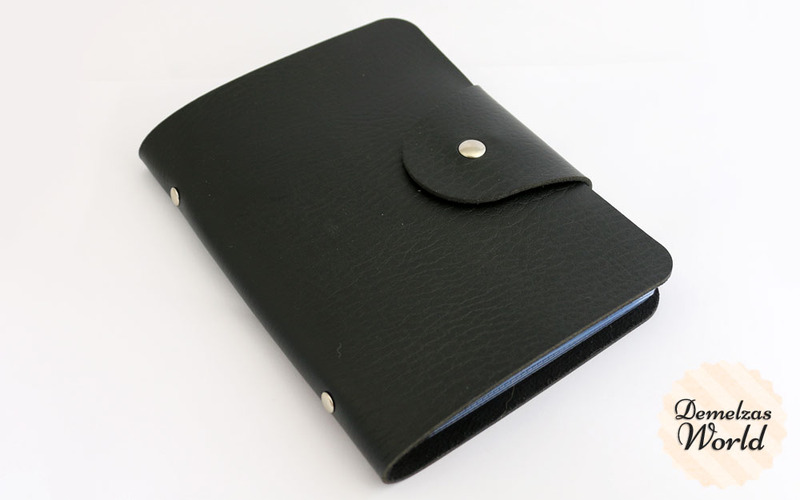 The outside is faux leather, I have the black organizer but it’s also available in pink. You can store 16 plates in here, it’s quite a lot! I have more than 16 plates but if you would add more plates in one organiser it would be way too heavy, with 16 inside it’s already really heavy so I rather just have two organizers. The price of the organizer is $7.99 and you can find if on their website. I’m really happy that I now finally can properly store my stamping plates. 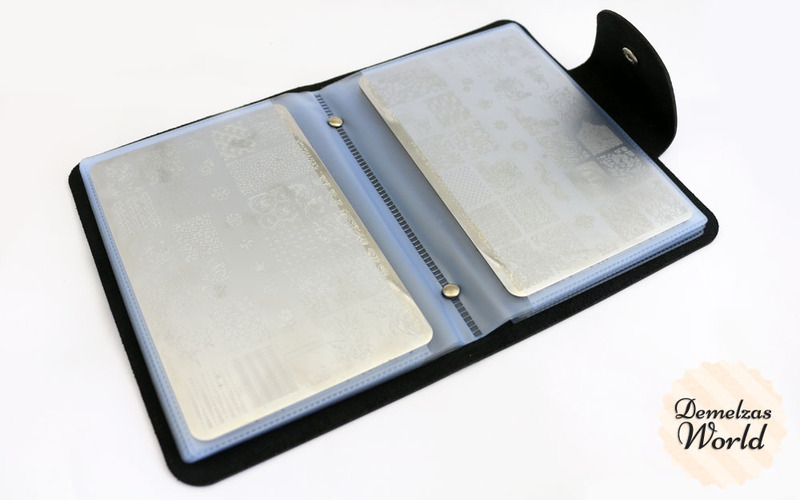 Now the last thing I need is an organizer for my mini stamping plates, if anybody knows a good one let me know!